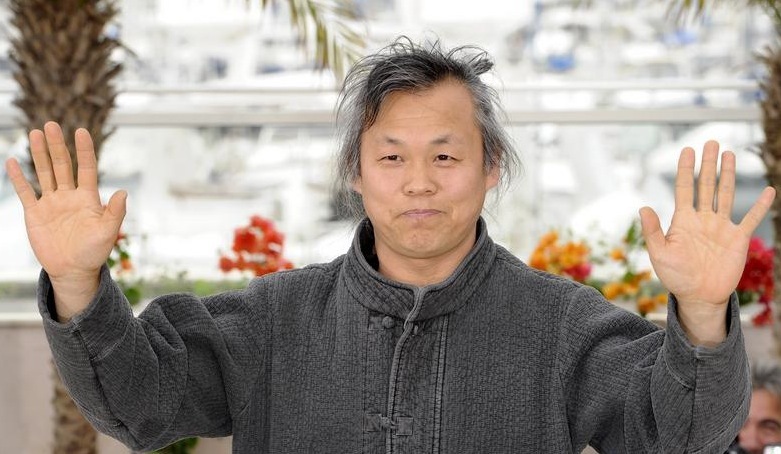 Kim Ki-duk is without a doubt the most prolific and recognizable Korean director. 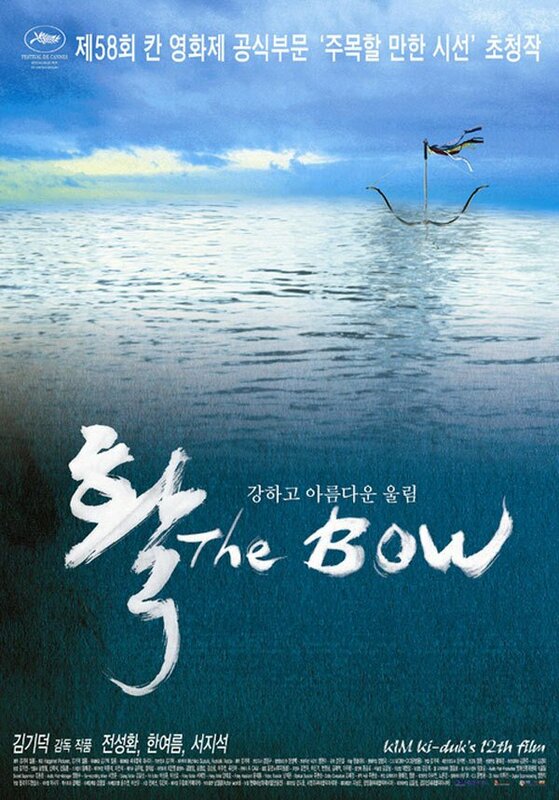 This is not without irony however, as while he enjoys international success – particularly at festivals – domestically he is often snubbed by audiences. 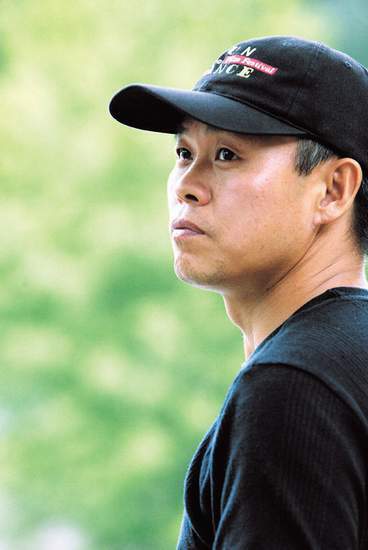 The reason for such opposing audience reaction is due to the content within his films, which is often an uncompromising examination of people and communities on the fringes of society. 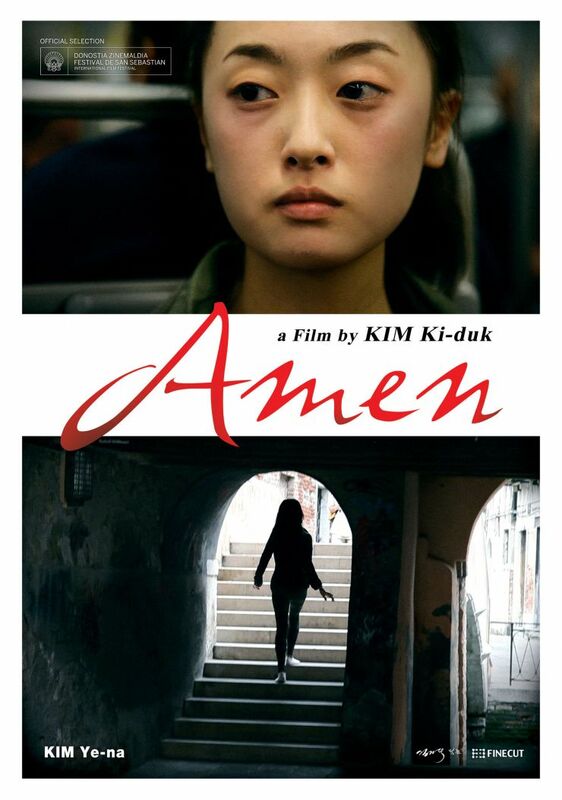 By shining a spotlight on those who are generally overlooked, Kim Ki-duk portrays the fraught, violent, misogynistic, and occasionally sexually violent lives his protagonists lead with gritty realism. 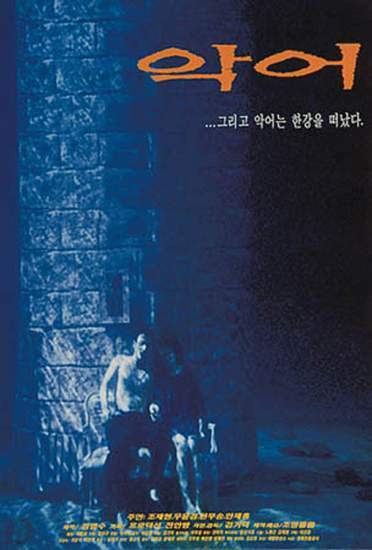 As such Kim Ki-duk has become synonymous with the cinematic portrayal of ‘han’, the feeling of sadness and oppression, that lies within traditional Korean culture. 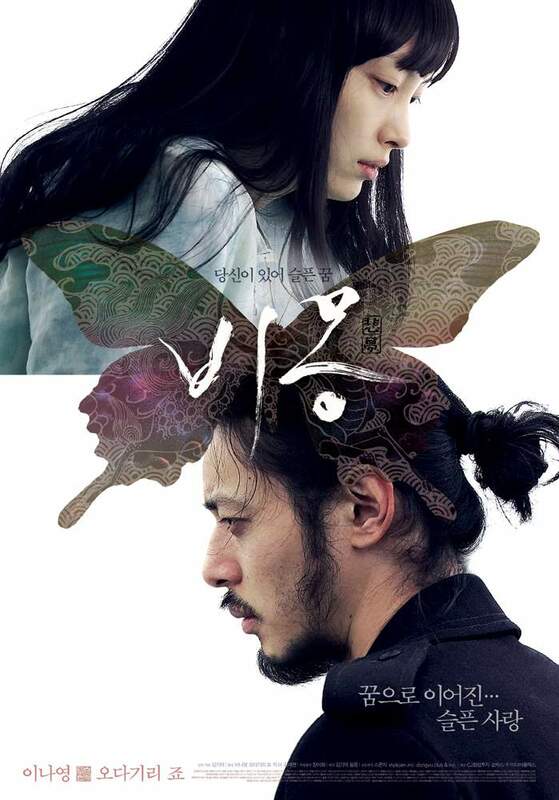 Such content is generally appreciated by art house fans, but less so by those who feel their culture is being unfairly criticized – worse still when such criticisms are being aired to an international audience. 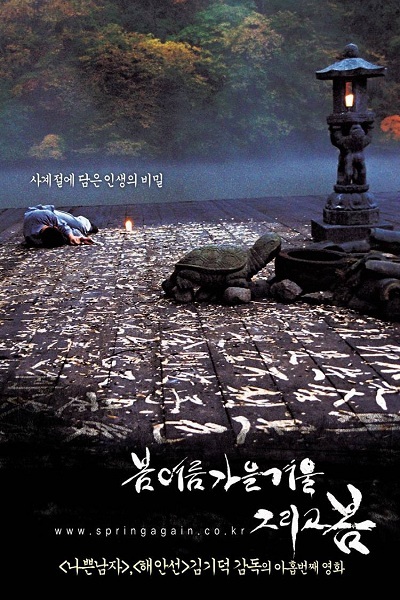 Arguably 2003 was Kim Ki-duk’s international breakthrough with the thoughtful, slow-paced Spring, Summer, Autumn, Winter…and Spring (봄, 여름, 가을, 겨울 그리고 봄), which depicted the life of a Buddhist monk and his young protege while encapsulating features of Buddhist philosophy. 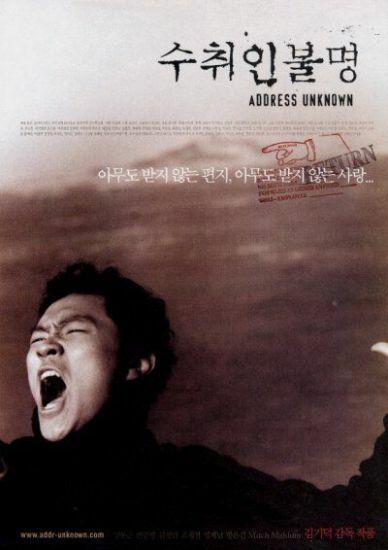 In addition to being highly critical of Korean culture and society, Kim Ki-duk also has a distaste for the Korean film system, preferring instead to operate as an independent director. 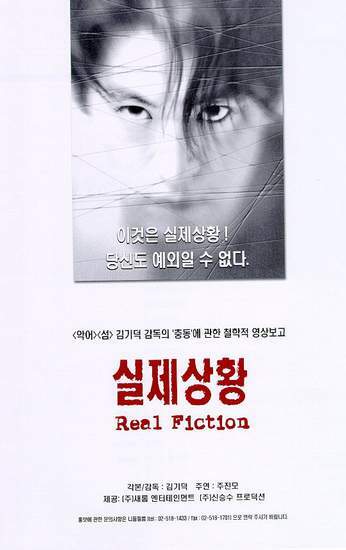 This philosophy led to his critically acclaimed 2011 work Arirang (아리랑) in which he aired his anger and frustration, and was awarded the ‘Un Certain Regard’ prize at the Cannes Film Festival. 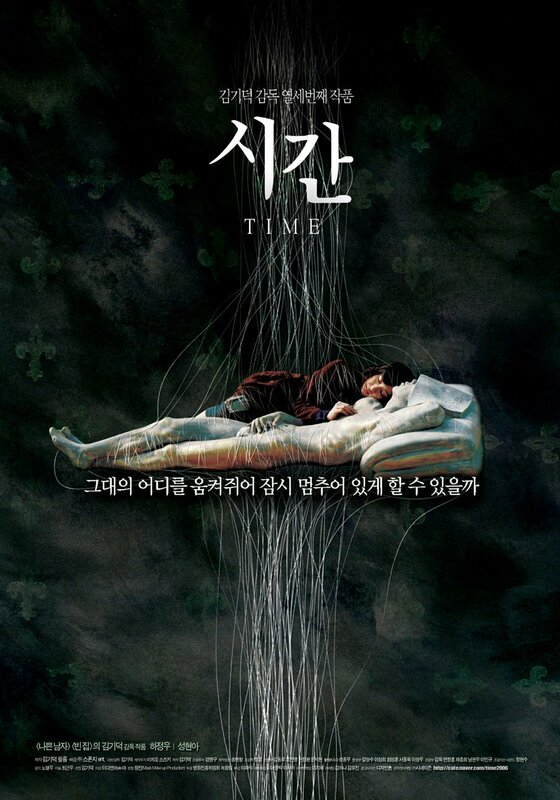 Director Kim then followed with more international acclaim in the form of Pieta (피에타), which was awarded the Golden Lion prize (best film) at the 2012 Venice International Film Festival – the first Korean film to do so.